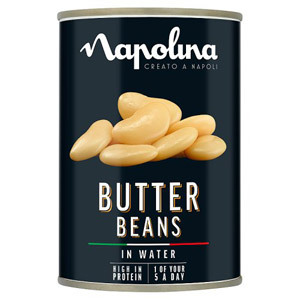 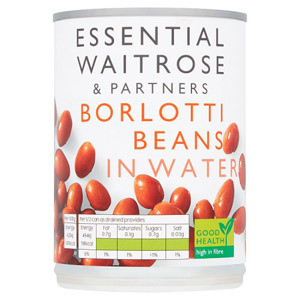 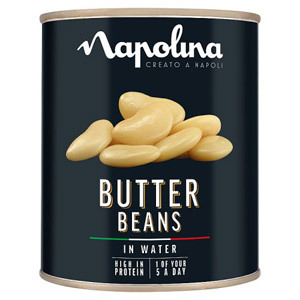 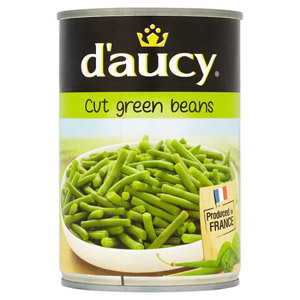 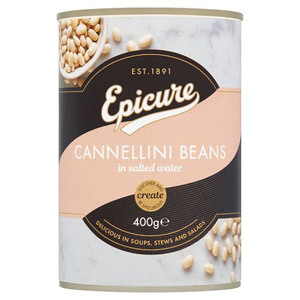 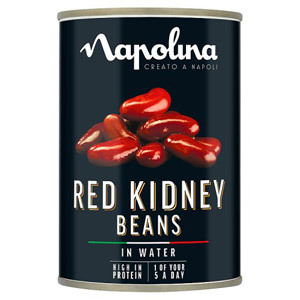 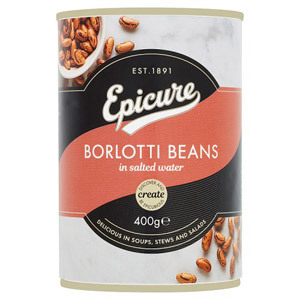 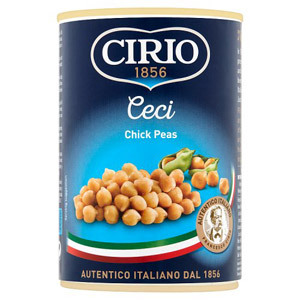 Whether you're looking for borlotti beans, kidney beans, cannellini beans or just a good old fashioned tin of green beans, you are certainly in the right place. 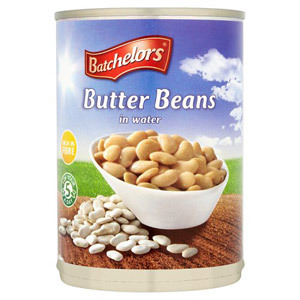 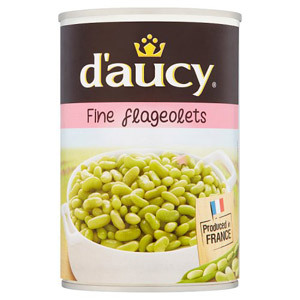 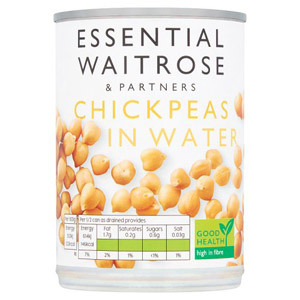 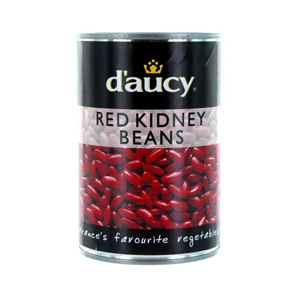 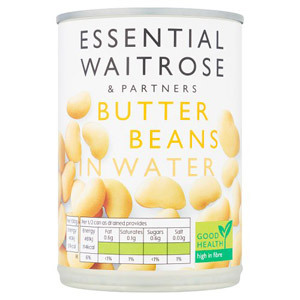 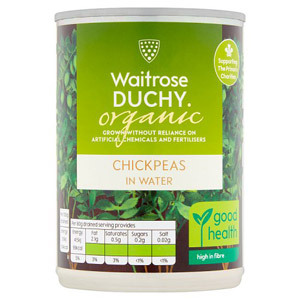 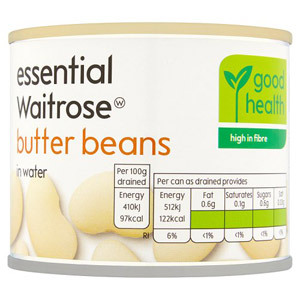 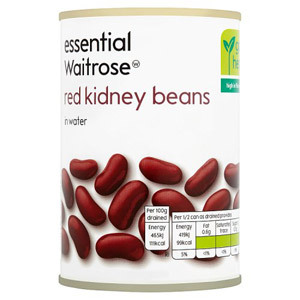 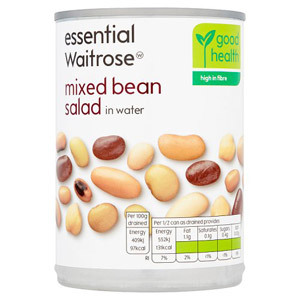 Tinned beans are a great way to eat healthily and add something extra to your cooking with minimal effort. 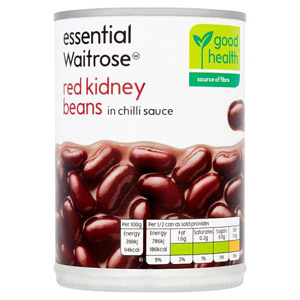 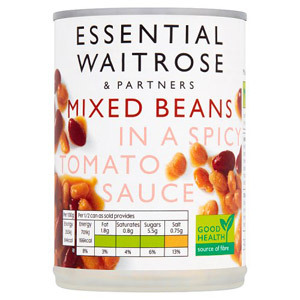 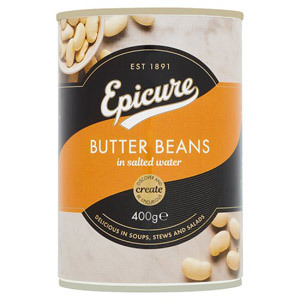 The good thing about tinned beans is they stay in-date for a long time, so get stocked up today and fill your cupboards with a reserve of healthy, tinned goodness. 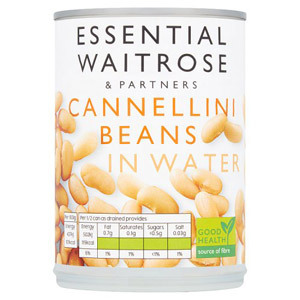 A number of our beans are organic, so keep your eyes peeled for the organic symbol next to the product image.